The original Dueling Legends get their Decks updated in Yugi – Reloaded and Kaiba – Reloaded Starter Decks. Each 50-card Deck features that character’s favourite cards and is tuned to provide easy learning of the Yu-Gi-Oh! TRADING CARD GAME. 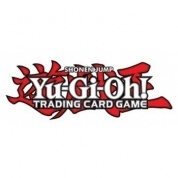 Fans will love roleplaying and Dueling with their hero’s Deck just like on TV! 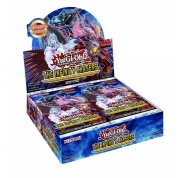 These Starter Decks were designed to be evenly matched and provide a fun and entertaining jumping-off point for new Duelists. 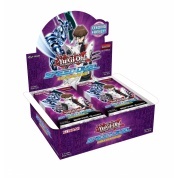 With the ongoing popularity of the original TV series, fans with fond nostalgia have been asking for a modern revamp and their cries have been heard with the Yugi – Reloaded and Kaiba – Reloaded Starter Decks.